The kids are back in school or will soon be there after Labor Day. So why not be like them and enroll in golf school with a free lesson from Billy Casper Golf? In honor of back-to-school season, we're giving away a free golf lesson to one lucky winner and two of their friends in our Back in the Swing contest. The rules are simple: Head to our Facebook, Twitter or Instagram pages and share with us -- in pictures, video or words -- what part of your game needs the most help. Maybe it's driving, or chipping, or putting. Maybe the whole game needs an overhaul. We'll pick one winner at random and invite them and two friends to enjoy a free lesson at the Billy Casper Golf course of their choice! 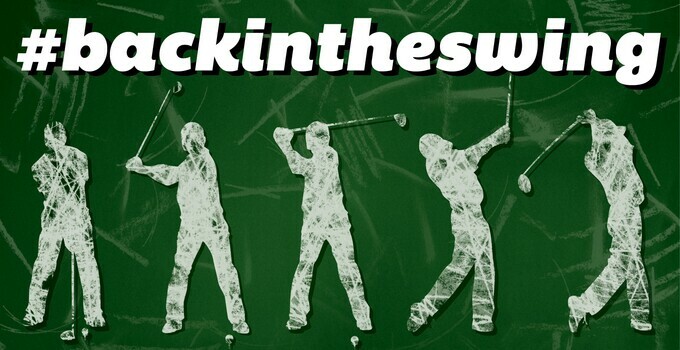 See our full contest rules before entering, then get #backintheswing!